February is a huge month for Aconite and for the film world. Here are some film related events we’re excited about this month. Taking place in Berlin, Germany, the Berlinale is one of our must-visit events on the film festival circuit every year. 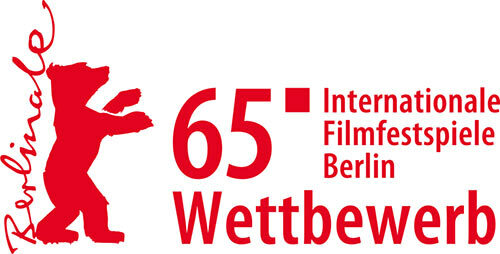 This year the festival is celebrating its 65th year and we will be hard at work visiting the European Film Market. This week we will be continuing vital work on the production of our upcoming feature documentary AQUARELA, directed by Victor Kossakovsky. We’re looking forward to spending time with him in Berlin along with our co-production partners. Back at home, the Glasgow Film Festival kicks off on Wednesday 18 February and runs til Sunday 1 March. We love the GFF as it’s a chance for the film industry to come to us and we love attending screenings and taking the rare opportunity to watch some films rather than only focusing on production. Aconite is a social enterprise and we love meeting people who have stories to tell. Black History Month is important to us as it creates an opportunity for new voices to be heard. We’ll be following along with lots of activity and sharing stories on Twitter throughout Black History Month, so please join us there. What are your big plans for this February?